We recently had the opportunity to donate ASH + AMES proceeds to Win NYC. 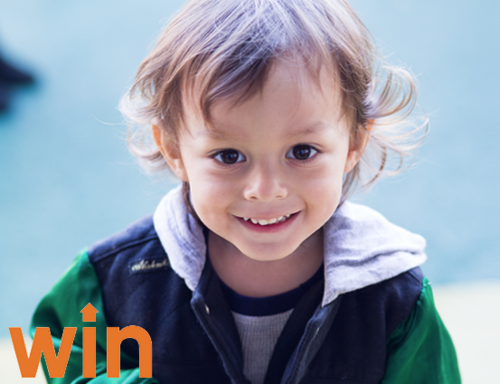 Win is an extraordinary non-profit that transforms the lives of homeless women and children in New York City by providing a holistic solution of safe housing, critical services and ground-breaking programs they need to succeed on their own. Through their amazing work, these women can regain their independence and help their children look forward to a brighter future.